After two quite different blends – the Hibiki and All Malt – we shifted gears into single malts starting with the Miyagikyo from Nikka. Miyagikyo is known to be the lighter more nuanced of the two Nikka single malts, a contrast from the robust Yoichi. There is a light elegance and feminine quality to this whisky. Which means it is either a style one appreciates or does not. 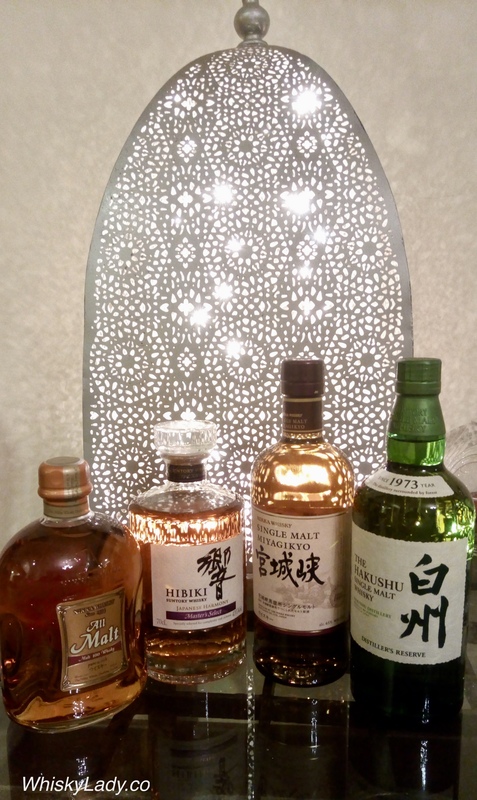 What was interesting in our Japanese explorations was there was narry an age statement in sight – a sign of the times with whiskies from Japan. 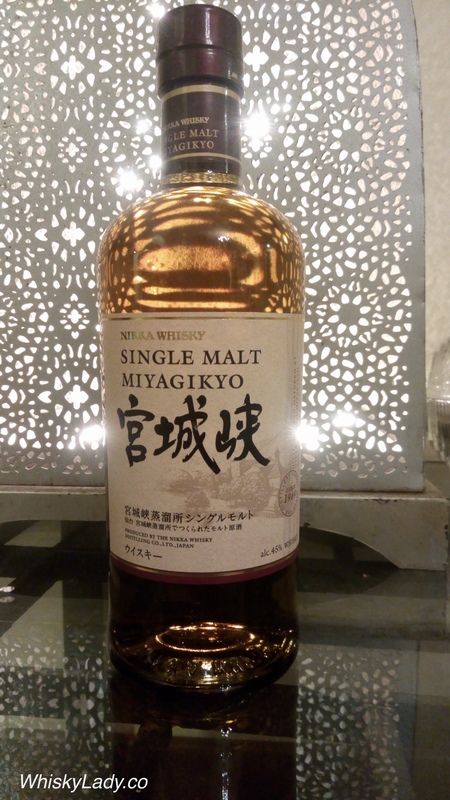 And what do the folks at Nikka have to say about the Miyakgikyo? What did we taste in our “Japan Jaunt”? This month our Bombay Malt and Cigar gents moved in a different direction…. far far far away from Scotland to land on Japan. 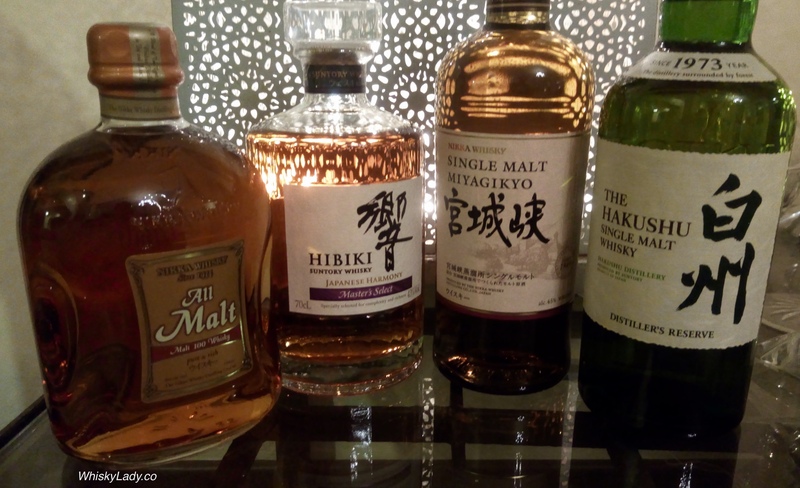 After much grumbling and discussion of how Japanese whiskies price has shot through the roof, we settle down to give the drams a proper try… noting that there was a narry an age statement in sight! And what did we sample in our jaunt to Japan? Which was followed by cigars (naturally!) home-made sushi, tempura, chicken teriyaki skewers, Thai curry and stewed peaches with much merriment joined by our partners too!